News > Monkey Business 4.00.01 Release - upgrade today! Monkey Business 4.00.01 Release - upgrade today! 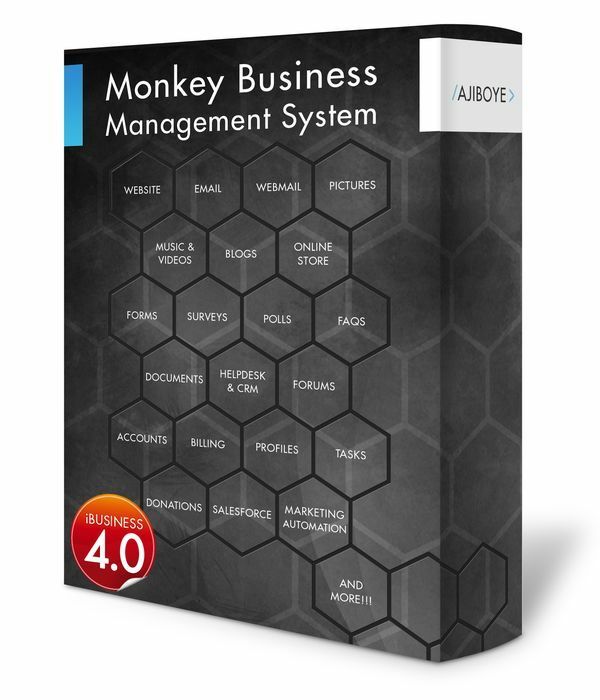 Greenwich, CT — Sunday, May 22 2016 — AJIBOYE Monkey Business Agency is pleased to release Monkey Business 4.00.01. Shipping Manager now supports restrictions using Minimum Order amount, in addition to Maximum Order amount. Google Analytics eCommerce transactions , Goals and Goal Values data reporting integration. Links Manager support for smooth scrolling Pager Navigation. Monkey Business Editor supports Sticky Animations and Transitions. Replaced country name in XPS Parcel Service data integration with 2-letter country code to fix workflow issues. Fixed a major performance impacting bug in the way the Style Wizard saves updated styles. Fixed numerous minor bugs, including the control panel (cpanel) scroll bug introduced in the last major release.